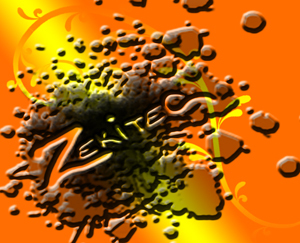 ZekiTec does the layout and design of Catalogues as well as the Printing. ZekiTec also Provides a small business card CD that is ideal for Price lists, Catalogues, Promotions etc. and is compatible with mp3,flash and many more.